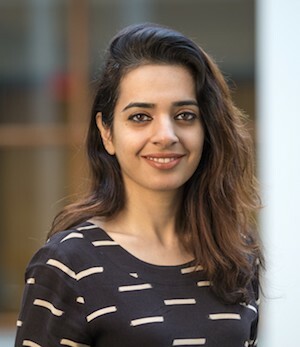 Madiha Afzal is assistant professor at the University of Maryland's School of Public Policy and a non-resident fellow at the Brookings Institution. 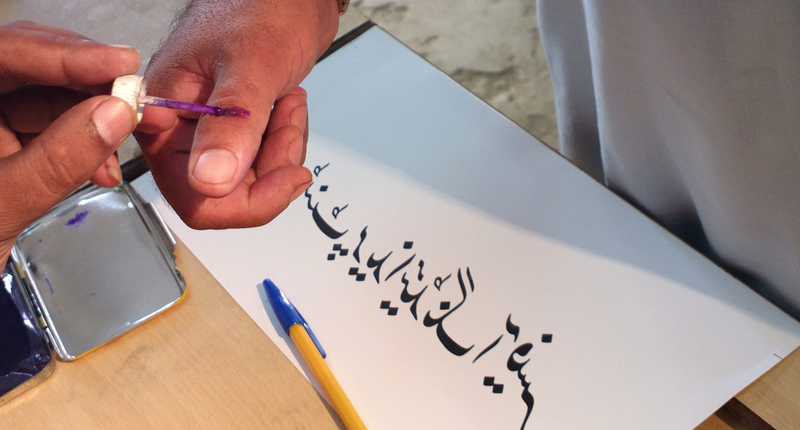 Her current work examines the roots of intolerance and extremism in Pakistan; the links between education and radicalization; and elections, voter behavior and legislator performance in Pakistan. Dr. Afzal has published in Public Choice, and is the author of a USIP special report on Education and Attitudes in Pakistan, as well as several book chapters. Her book on extremism in Pakistan will be published by Brookings Press in November 2017. She writes regularly for Pakistani and international publications including Express Tribune, Dawn, The Friday Times, Cairo Review, Foreign Policy, Newsweek, and Washington Post. She has been interviewed by media outlets including BBC World News, BBC radio, NPR, CNN, and VOA. She was named to Lo Spazio della Politica's list of Top 100 Global Thinkers of 2013. Politicians in Pakistan provide patronage and are perceived as corrupt. Regime instability and incumbency disadvantage may explain their behaviour.